Looks like someone’s got a secret. 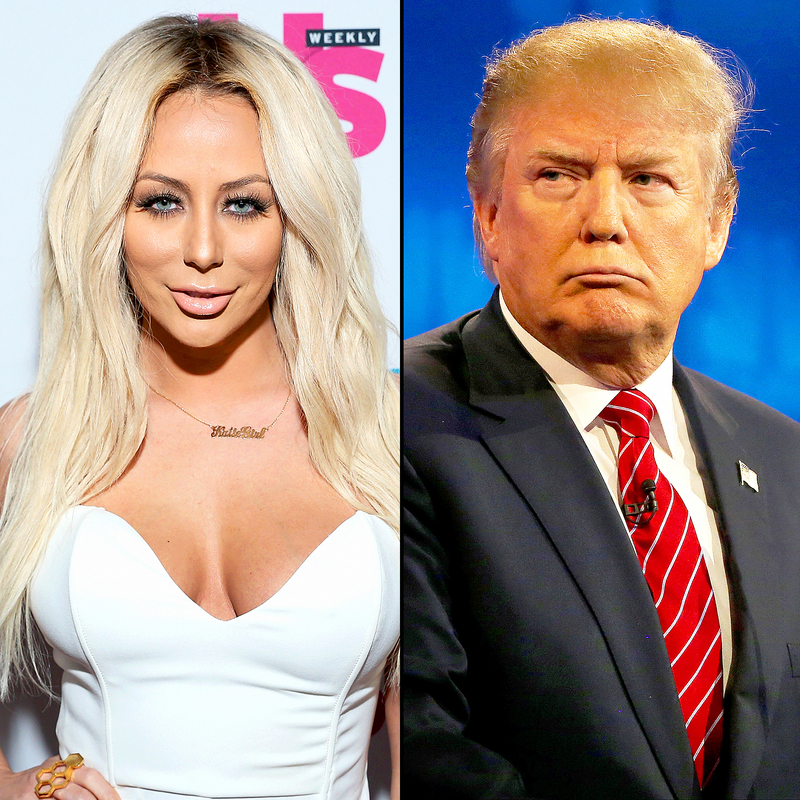 Aubrey O’Day took to Twitter on Tuesday, November 8, to share a cryptic message hours before her former Celebrity Apprentice boss Donald Trump won this year’s presidential election. The vocal Hillary Clinton supporter, 32 — who appeared on season 5 of Trump’s NBC reality series in 2012 — spoke out via social media on Tuesday night, expressing her disappointment in those who voted for the business mogul. Details of the reality star’s “story” remain unknown. 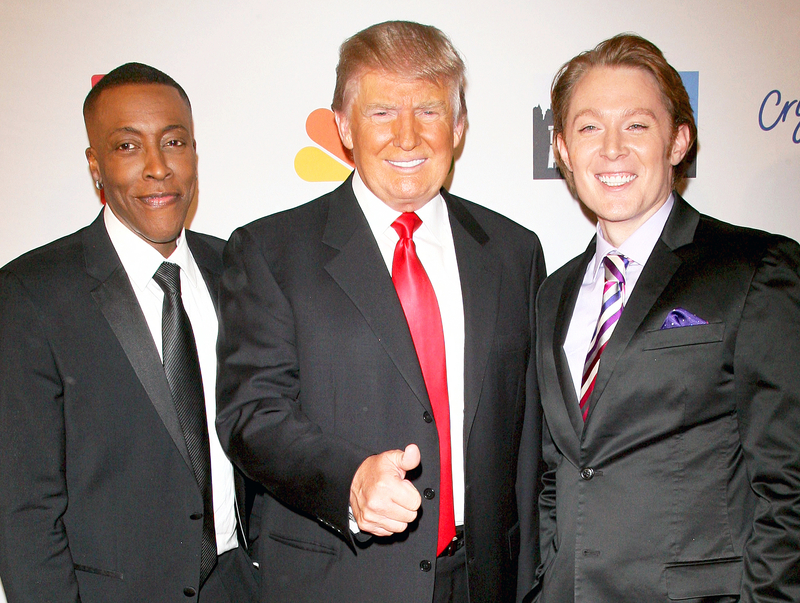 However, O’Day once suggested that women were treated unfairly behind the scenes of Celebrity Apprentice. During a 2012 interview with Entertainment Weekly, the Making the Band alum was asked if women were discriminated against on the show, given the fact that there had only been one female winner until that point. Trump, who made a lot of controversial statements during the course of his campaign, was fired by NBC from his role on Celebrity Apprentice after he made inappropriate comments about Mexican immigrants. The show is now hosted by another celeb-turned-politician: Arnold Schwarzenegger. The reboot, set in Los Angeles instead of New York City, will return on January 2 at 8 p.m. ET.